#1 Reduces Fear – Pendant alarms and telecare can reduce the fear that the person you care for could suffer a fall and be left lying alone when you are not there. With telecare your loved one can have a 24/7 connection to a CareLink™ Monitoring Centre. #2 Increased Privacy – Lessens the number of “just in case” checks needed. As a result this can give elderly relatives more independence and privacy. 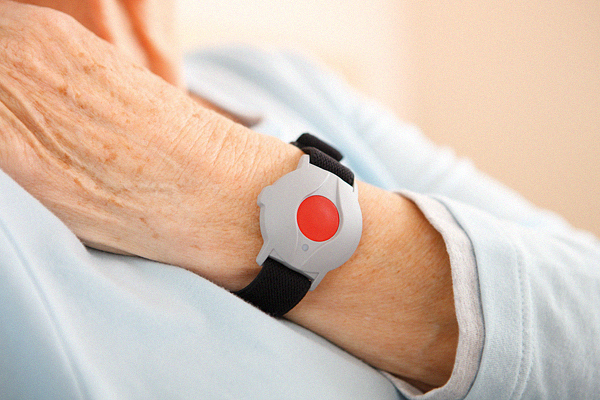 #3 More Independence – Telecare enables live-in carers to leave the house (e.g. to get some shopping or to collect a prescription) knowing that if anything should happen, they can be contacted immediately. Also allows live-in carers to go into other rooms with much less worry (such as when preparing meals or doing housework). #4 Better sleep – Having a pendant alarm or other telecare system in place can increase the ability of carers to sleep better at night, knowing the person they care for can call for help if anything should happen. 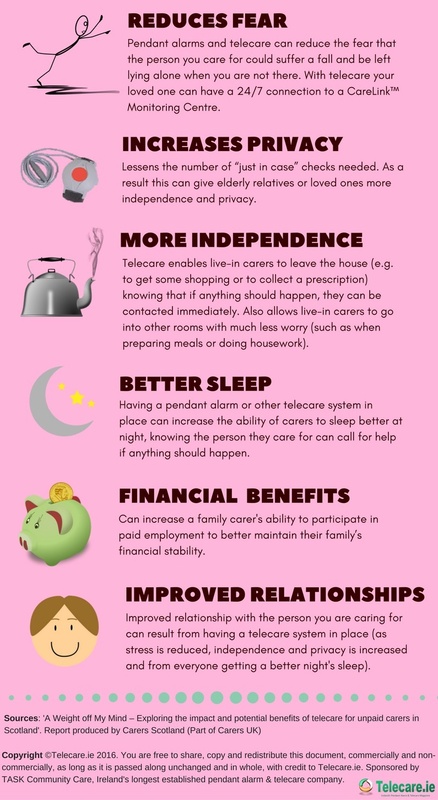 #5 Financial Benefits – Can increase a family carer’s ability to participate in paid employment to better maintain their family’s financial stability. 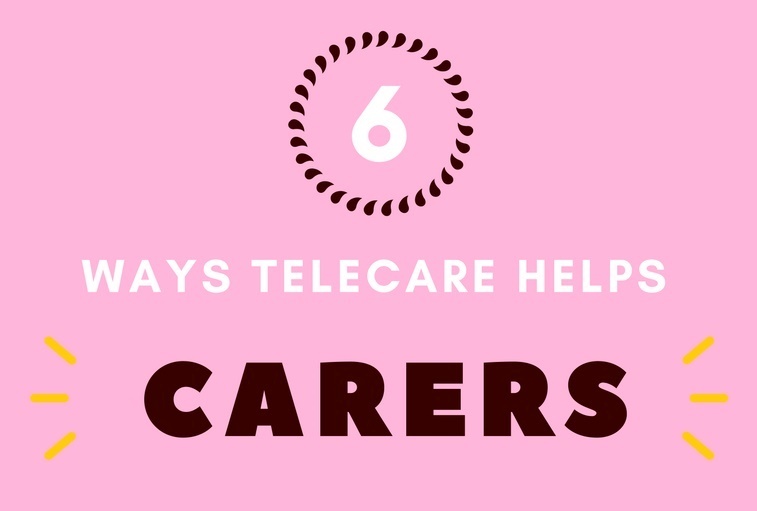 #6 Improved Relationships – Improved relationship with the person you are caring for can result from having a telecare system in place (as stress is reduced, independence and privacy is increased and from everyone getting a better night’s sleep). So… all in all, telecare can give you more control over your own life and a greater sense of personal freedom. This reduces stress which helps you to care more effectively for the people you love. Posted in carers, elderly, falls, Telecare, telecare equipment and tagged carers, disability, elderly, emergency response alarms, falls, ireland, pendant alarm, telecare, telecare system. Bookmark. ← Should you invest in “brain-training” games? Telecare.ie is your guide to pendant alarms and telecare in Ireland. The information should also of interest to readers in the UK and beyond. ~~~~~~~~~~~~~~~~~~~~~~~~~~~~~~~~~~ We are kindly supported by Ireland's longest established telecare company, TASK Community Care. 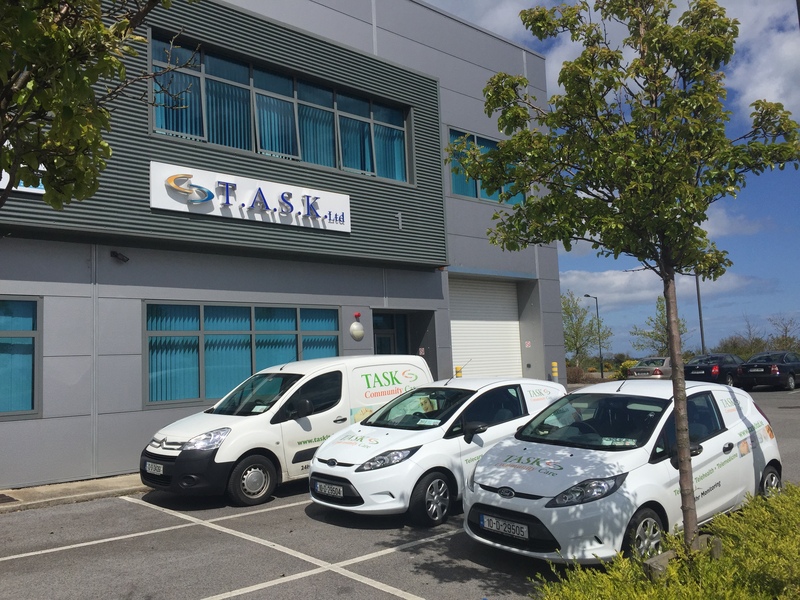 Based in County Meath and Belfast, TASK supplies telecare equipment and 24/7 monitoring in Ireland and throughout the UK. TTA’s Spring Hop: China’s AI health crunching, Babylon Health in Asia and Africa, Tyto Care/Best Buy, ATA, Spry’s COPD wearable, NHSX, more!